Y Cyrff (1984–1992; The Bodies) was a Welsh language indie band in the 1980s, initially formed at the Ysgol Dyffryn Conwy secondary school in Llanrwst, Conwy. The line-up included Mark Roberts ( Guitar ), Barry Cawley ( Bass ), Dylan Hughes ( Drums ) and Emyr Davies ( Vocals ). 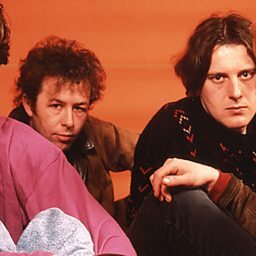 Emyr was later replaced by Paul Jones, and Hughes left to join Welsh punks Yr Anhrefn and Mark Kendall took Dylan's place. 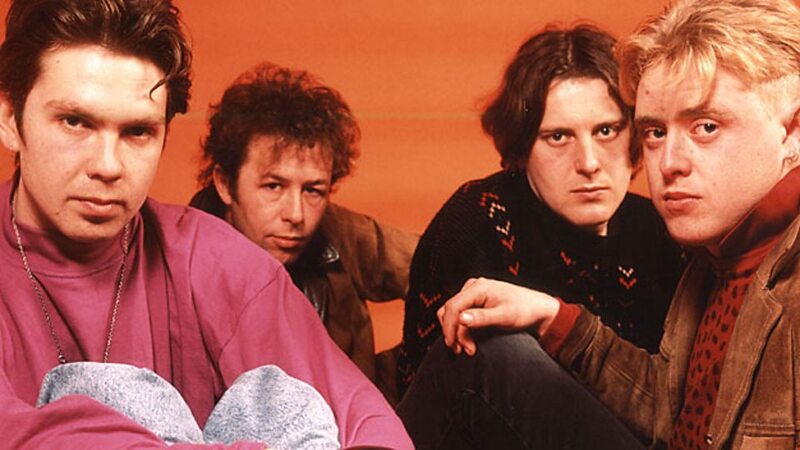 They performed on Welsh language television, and internationally, until they broke up in 1991. Afterwards, Roberts formed Catatonia, with Jones joining the band a while later. Cawley was also a guitar technician for the band.